Instapps Builds Stores For Merchants on Facebook – Yahoo News! 1.3 billion Facebook users and they buy something every day. Daily 90% of those online go first to check on their Facebook. Tapping in this vast market, he developed Instapps, a DIY toolset for everyone to setup a full-functioning Facebook Store, and deploy in their Facebook page as an app. Instapps Facebook stores feature all functions a web-store has, including inventory management system, able to accept payments via PayPal or manual payment within Facebook environment, and many more. Sellers get to choose from 30+ pre-designed store themes, and able to give away discount codes to boost sales. 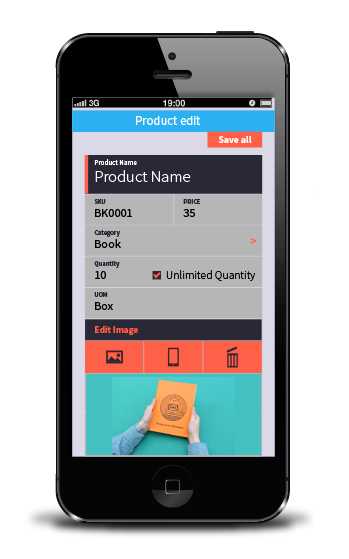 It is a beautiful app and has lots of functionality, you can give it a try for free for up to 8 products with 1 store and 1 photo/product before you decide. More information at his official Instapps website, http://www.instapps.com. One of the awesome feature is that you get mobile apps for you to monitor your online Facebook store. Download the mobile app here for Android or iOS. Penang, Saturday, 24 Aug 2013: Instapps is the first made-in-Malaysia Facebook commerce solution application that allows selling-on-the-go from your smart phone. 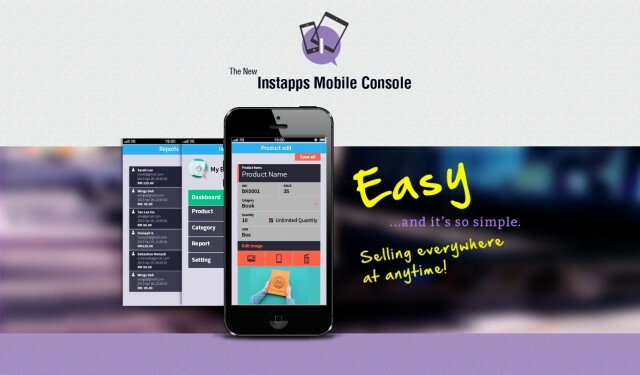 The new improved Instapps 3.0 with mobile capability, recently launched, helps individual sellers and businesses to set up online storefront within their Facebook page. Once set up and published, Instapps Store appears as a tab on the Facebook page. Facebook-ers with products to sell can use this platform to easily manage their item listings, sales, inventories, payment methods, shipping rates, etc within the system. Instapps started humble three years ago as an application to build Facebook landing pages, and had quickly evolved into a Facebook commerce or f-commerce solution application. 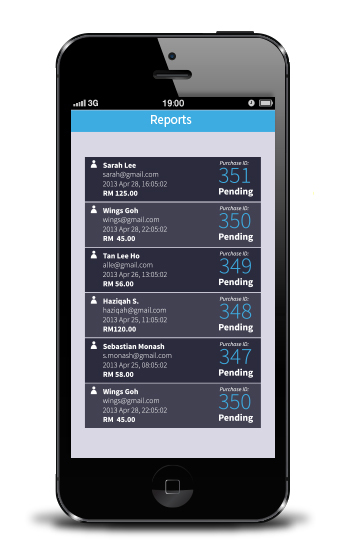 “Instapps was a project within Tribeup Sdn Bhd. We are a Penang-based start-up digital marketing agency,” said its 29-year old CEO Jason Gan. His team currently comprises three programmers, one designer plus an operation manager. They secured an initial RM400,000 seed money late last year to fully develop Instapps. Version 3.0 was launched on August 19, in English, with plan to roll out more supported languages in the future, Gan added. 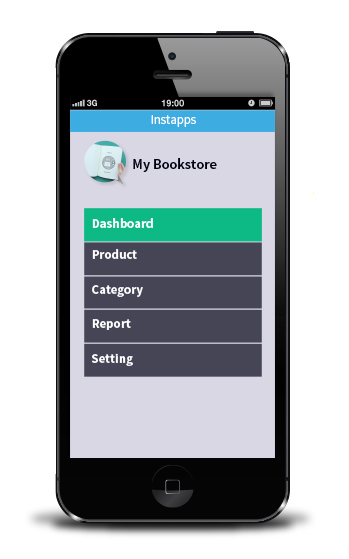 “Instapps Facebook Store is now simpler to use, more beautiful and gives you more control. It allows for better customized shipping options and fees according to volume, weight and/or distance, he said. For now the brand direct competitor is square.my and indirectly, the webstore easy.my. “However, Instapps is the only one with smart phone application. And we’re going to roll out more mobile enhancement later in October,” he said. For those who want to test drive the system, there is a free version for you to display and sell up to eight products via your own Instapps Facebook Store. There are three other packages for monthly or annual subscription that allow up to five stores and unlimited product uploads. Since the beta launch, Instapps has received online reviews on Yahoo News http://news.yahoo.com/instapps-builds-stores-merchants-facebook-041125280.html and TechInAsia http://www.techinasia.com/instapps-builds-stores-merchants-facebook/. Details available at www.instapps.com, a unique and very colourful website, reminiscent of the beautiful 30+ basic & themed store templates it offers for free. Subscribers may also opt for custom design store to reflect own company colours and brand. For any clarification/details, please call Jason at 016-6267006. I am very happy to feature any Malaysian start-ups because I believe in our fellow Malaysians and hope to see a thriving environment for our Malaysian technopreneurs. If you have one promising start-ups for me to feature, just leave me a comment below. Next story iPhone 5S & iPhone 5C Will Be Available In Malaysia on 1st November 2013!!! Previous story BRINGING NINETOLOGY ONTO THE NEXT UPSCALE LEVEL!! !